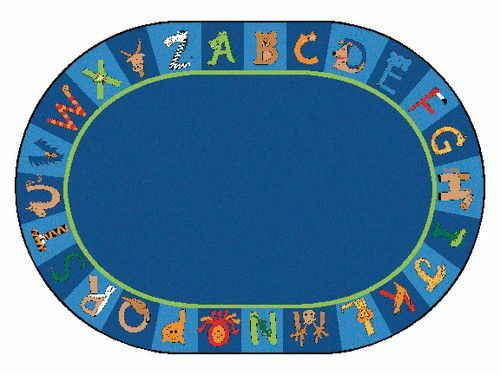 This adorable area rug is perfect for any room. 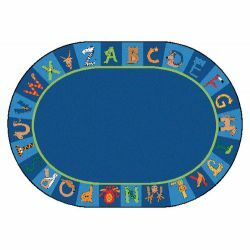 Its animals, from Alligator to Zebra, provide the perfect place for children to sit and learn their alphabet. Combine it with our A to Z Animal Squares for matching fun.